﻿Welcome to the home of Audhumbla! Welcome to the home of Audhumbla! 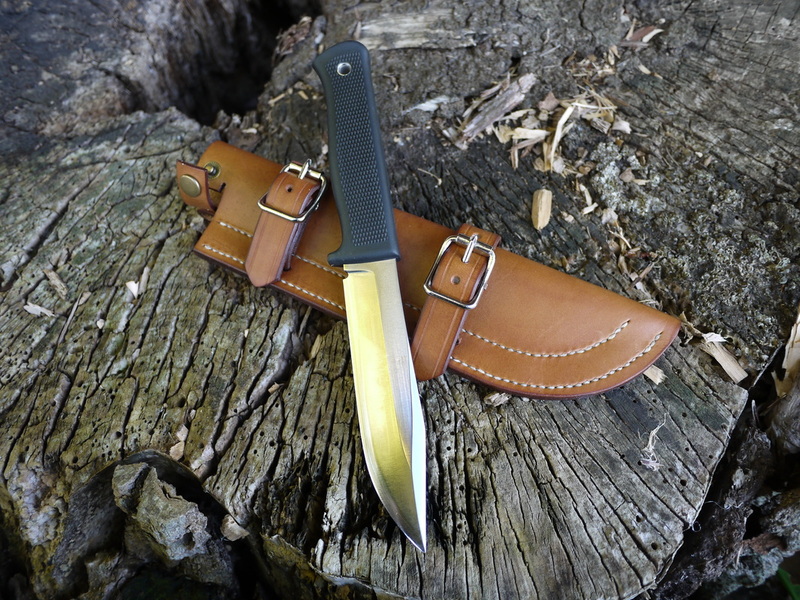 Audhumbla is a small business in Sweden that makes reconstructions of Viking era knives, tools, belts and bags as well as modern projects like custom made leather sheaths for knifes, saddlebags, watch straps and much more. Audhumbla is owned by Edvin Sjöberg who has studied Archaeology at Gothenburg University and have a Bachelor degrees in Industrial Design from Gotland University. 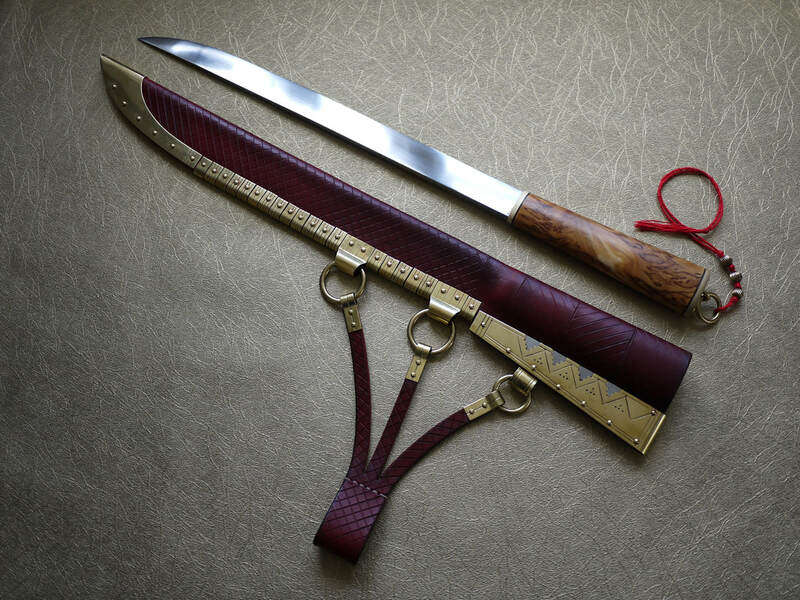 These two sets of skills compliment each other to produce great products that bring the past to life. Reconstructions of Scandinavian Viking era knives and seaxes. 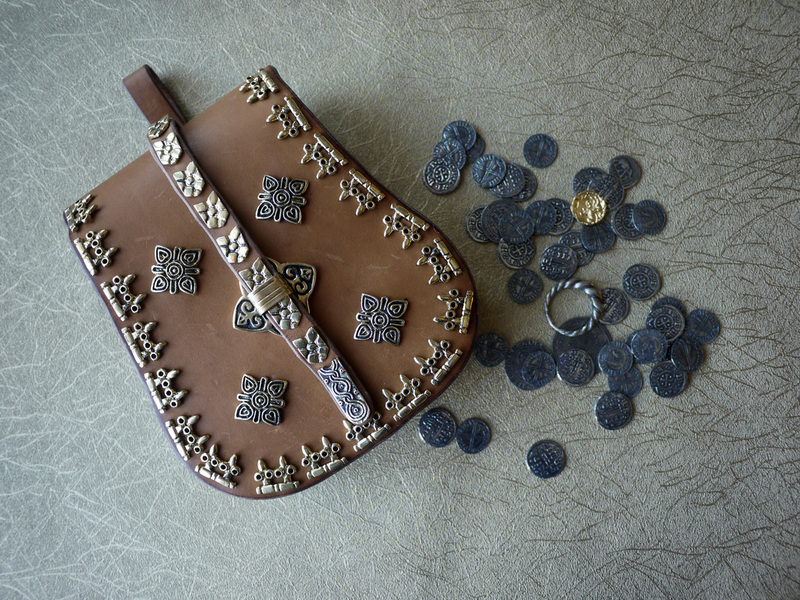 10th century Scandinavian and Magyar-style bags and tarsoly. 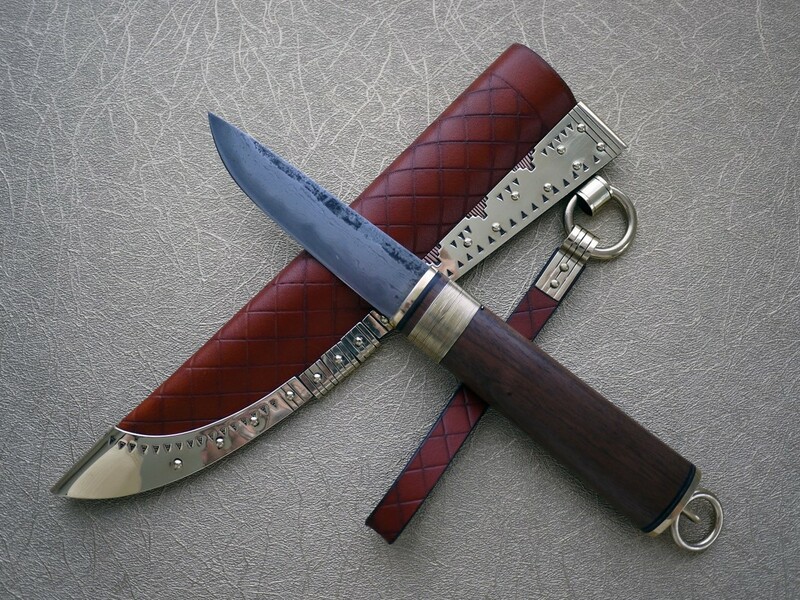 Custom made, hand sewed leather sheaths .